John Webster discussus the benefits and disadvantages of outsourcing at GFX. Photo by Vince Taroc. 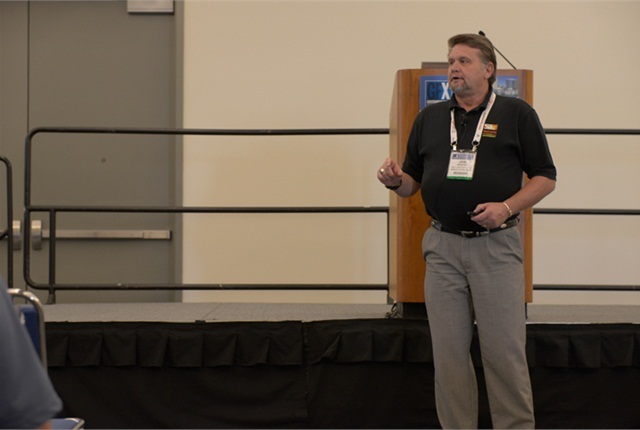 Outsourcing of government fleet services has lost its one-time stigma and has become more normalized, Salt Lake County's fleet director told his peers at the Government Fleet Expo and Conference at the San Diego Convention Center. 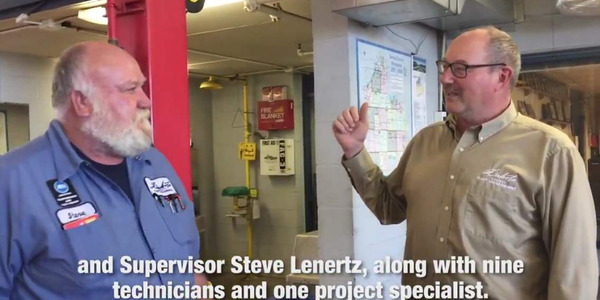 John Webster, in "The Perfect Parts Room" on June 3, outlined his county's decision to outsource management of its parts room following a one-year analysis in 2009. The decision was data-driven and motivated by a desire to make the department more effective and efficient, Webster said. "Don't do it because you think you'll save money," Webster said. "Let that be a byproduct. Do it to be effective and efficient." 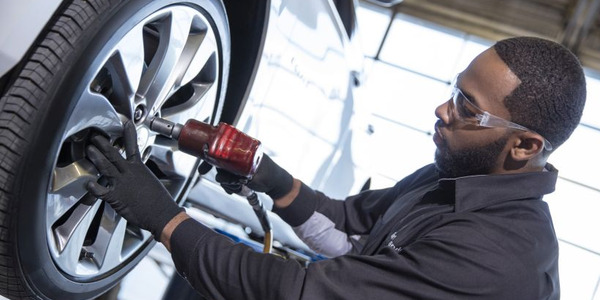 Webster outlined numerous advantages of outsoucing, including the ability to free up fleet managers from day-to-day parts inventory management. "I'm going to let my vendors help me manage my inventory," he said. 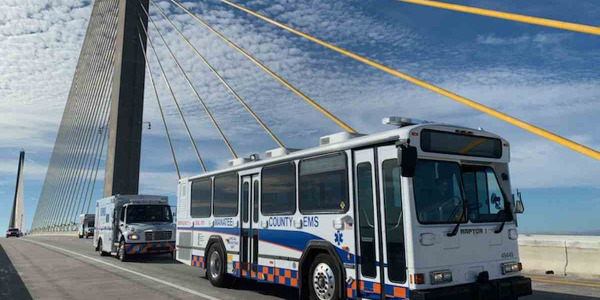 Webster manages 4,000 vehicles and equipment assets, as well as five external contracts. 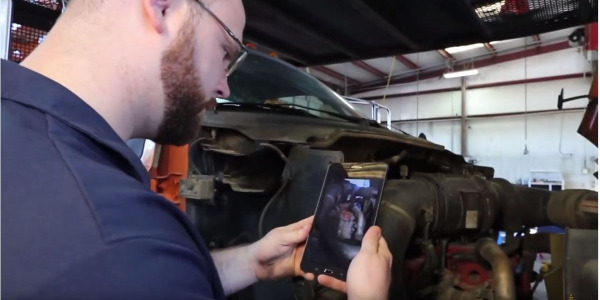 Jeff Flaten, fleet supervisor with the City of Sioux Falls, S.D., said if he were to consider outsourcing aspects of his fleet management, he would need to present a strong case with data. 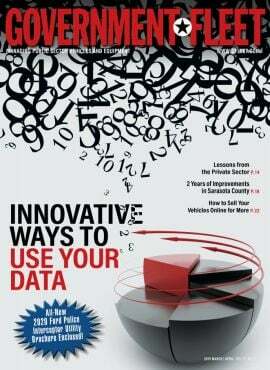 "You've got to know your numbers," Flaten said. "If you're on a contract, you want to make sure they're performing under the guidelines." 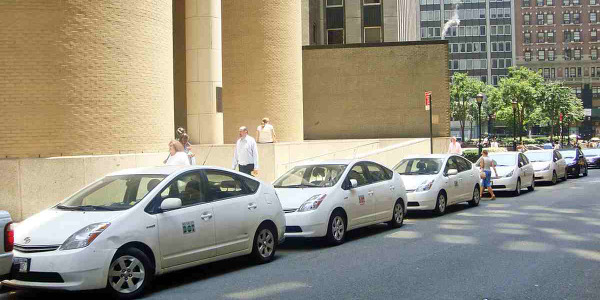 The New York Police Department arrested three people suspected of being involved in multiple thefts of catalytic converters from city-owned vehicles. 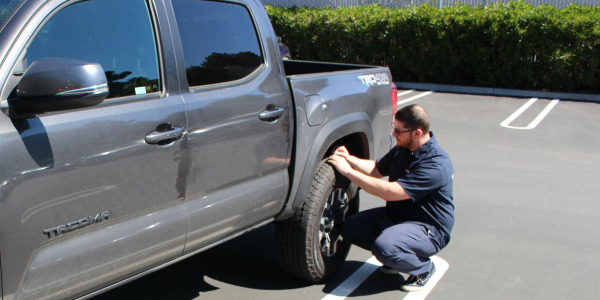 The Goodyear Tire & Rubber Company has partnered with YourMechanic as a tires and installation provider to YourMechanic’s mobility and fleet clients nationwide. 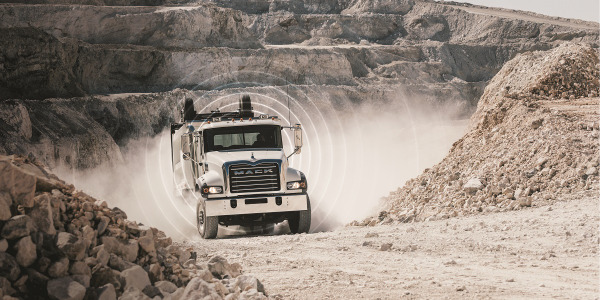 Mack Trucks is offering a new package for Mack Over The Air customers that allows for more frequent remote software updates and the setting of vehicle parameters. The company also announced standard shock absorbers for factory-installed auxiliary axles on certain Mack Granite models. Manatee County, Fla.., has a mass evacuation vehicle that also serves as a staging and cooling station for first responders. 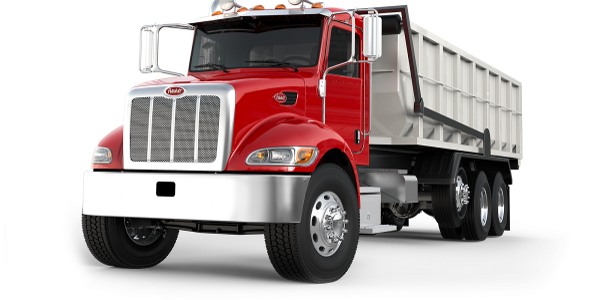 Peterbilt is making Bendix Wingman collision mitigation technology and SmartLinq remote diagnostics available on several medium-duty truck models. 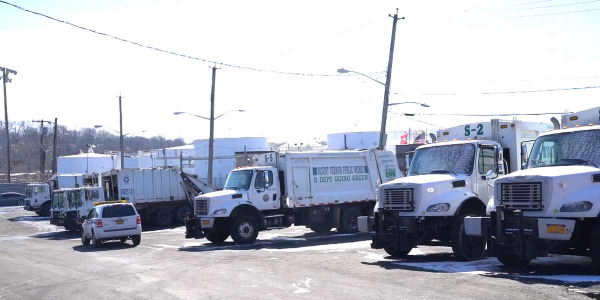 Two weeks after latex gloves stuffed into public works vehicles’ gas tanks temporarily disabled the fleet, the City of Mount Vernon, N.Y., is again facing a vehicle shortage. Dakota County, Minn., has a fleet of more than 700 vehicles and pieces of equipment, managed and maintained by a staff of 13. Here's an overview of the county's fleet operation. 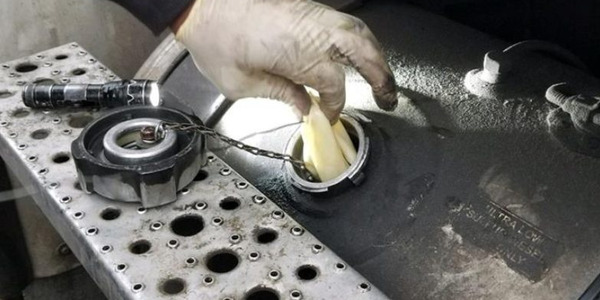 Officials at the City of Mount Vernon, N.Y., have increased security measures after vandals stuffed latex gloves into the gas tanks of the city's public works trucks.